A temporary cessation is only one of the factors for the court to consider in a TUPE transfer. Here, it was relevant to consider other important factors for example, the premises and all material resources were made available to the new provider and a significant part of the closure period spanned the school summer holidays. 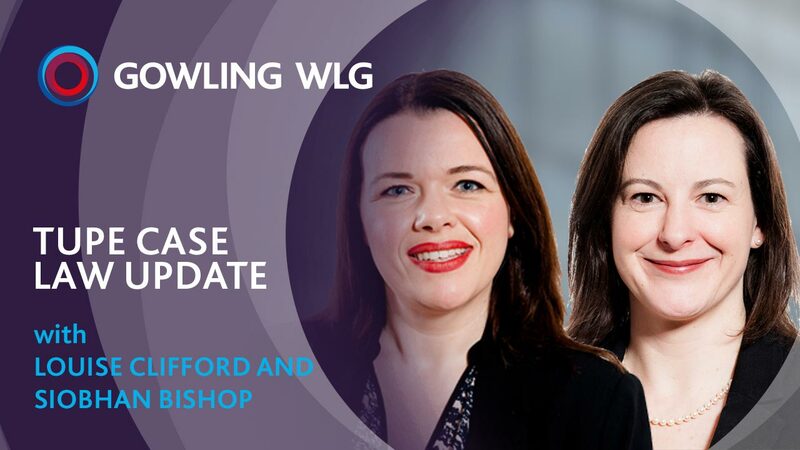 If you would like to discuss any TUPE issues in more detail, please feel free to contact Louise Clifford.